Castle Breakout HD – Escape! 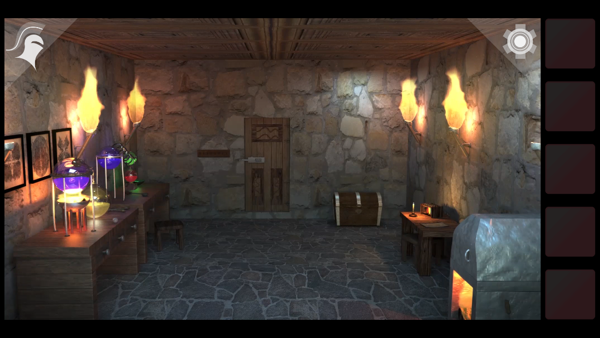 If you’re looking for a short little room escape diversion, check out the new Castle Breakout HD – Escape! By Ron Packard. It features ten castle rooms that you need to escape from. The first seven are free, with the last three costing an in-app purchase (IAP) of $0.99 for each or $2.99 for all three. It’s a pretty short game and I found some bugs when I played the pre-release beta, especially with the ninth level, but it should scratch that room escape itch for a little bit. The extra levels are a bit overpriced for what they offer, but if you like the rest of the game, you might want to throw the developers a bone in the form of the IAPs.